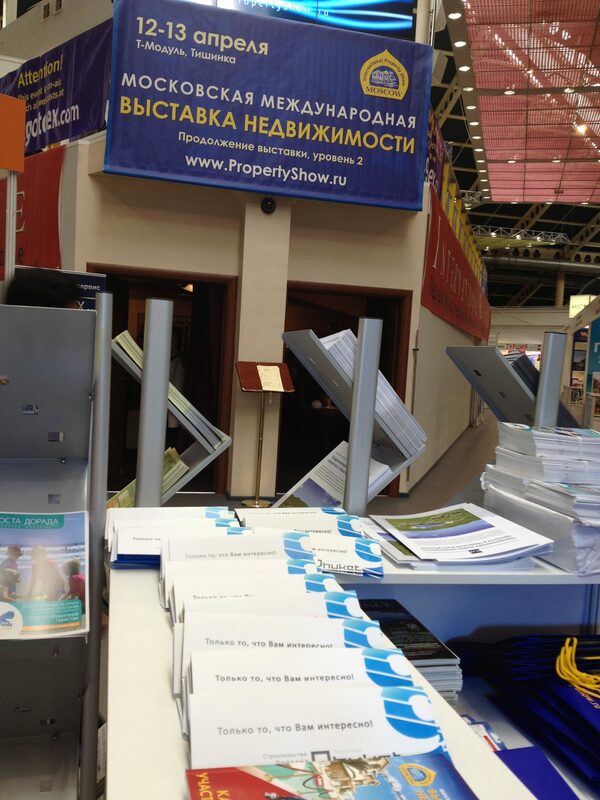 Especially for the International Real Estate Exhibition in Moscow, 12-13 April, 2013, the real estate company Phuket9 prepared materials about investment projects, land, villas and apartments in Phuket, Thailand. 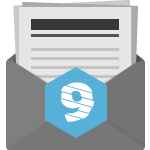 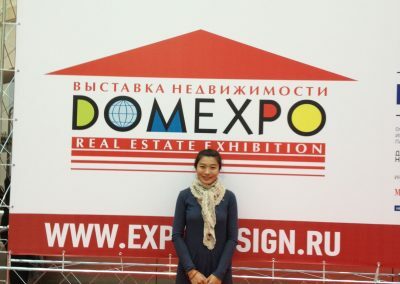 The site also contains promotional materials that allow you to get acquainted with the experience and activities of the company, realized objects, to know about the main benefits of buying property in Thailand, as well as get information about investment offers in Phuket and beyond. The exhibition in the form of accredited representatives of the Phuket9 company was attended by: Andrey Kozhushny and Miss Key, co-owners of the company Phuket9. 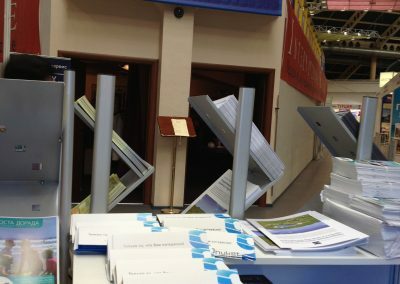 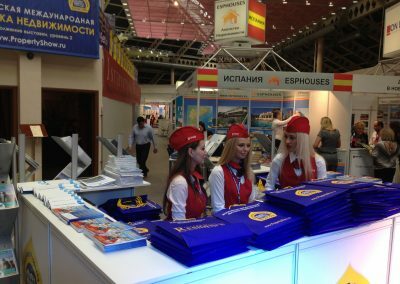 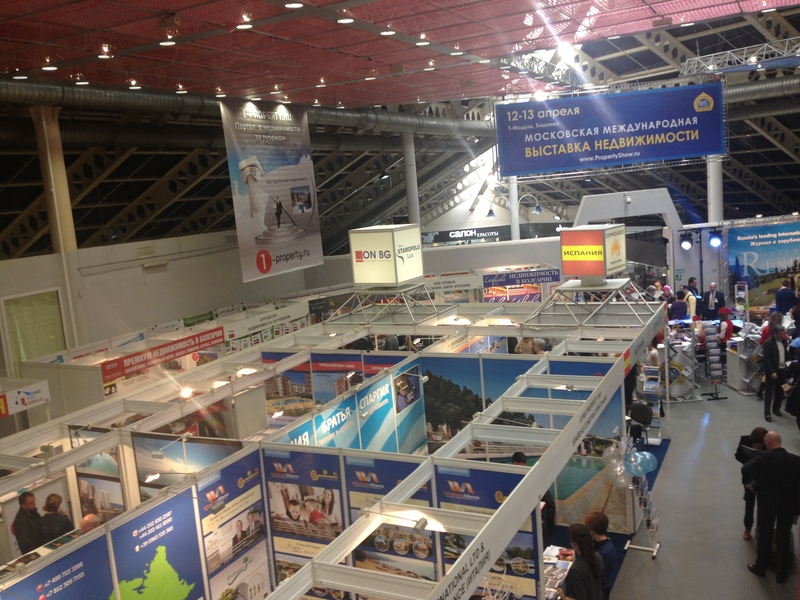 Advertising products were presented at the exhibition booths and at booth No. 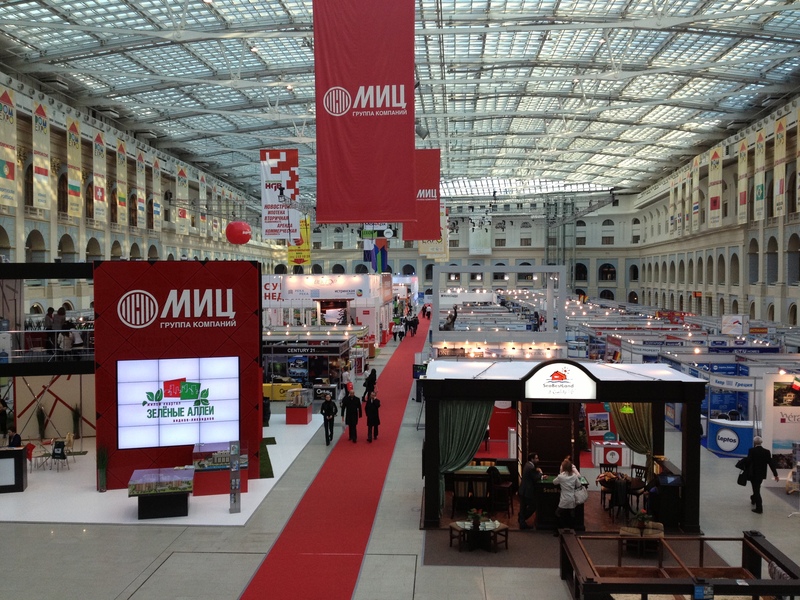 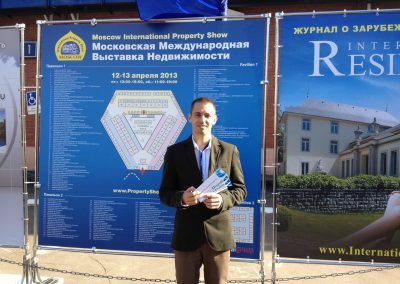 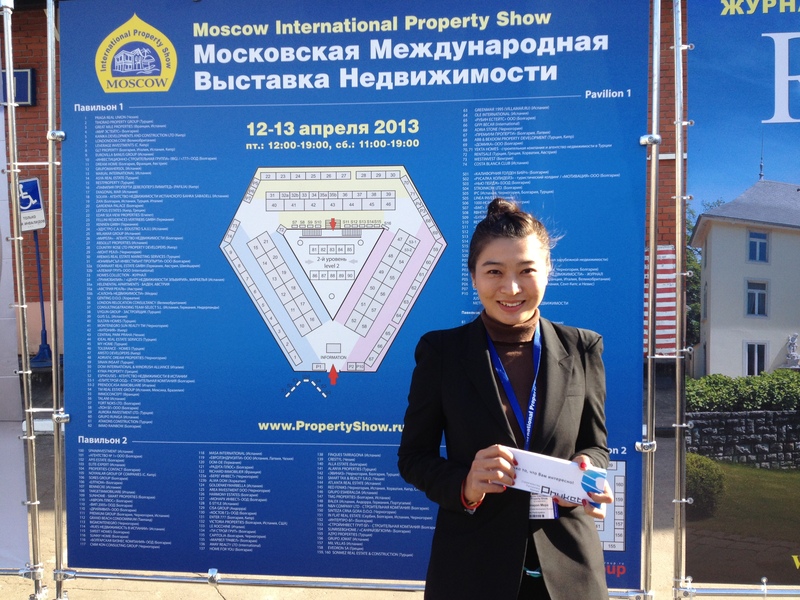 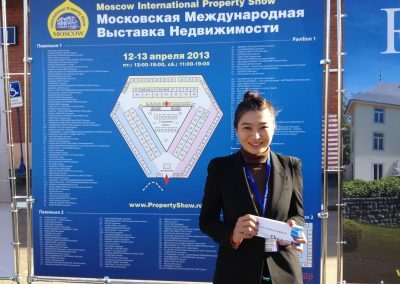 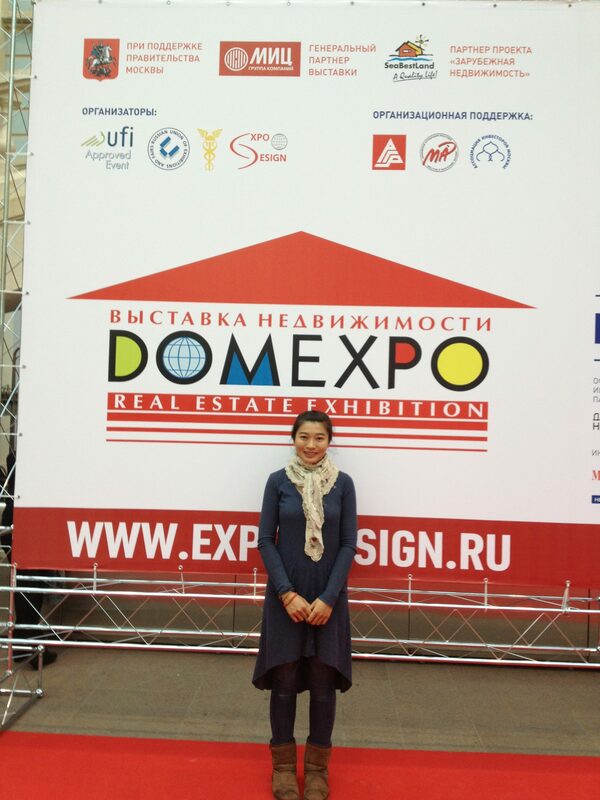 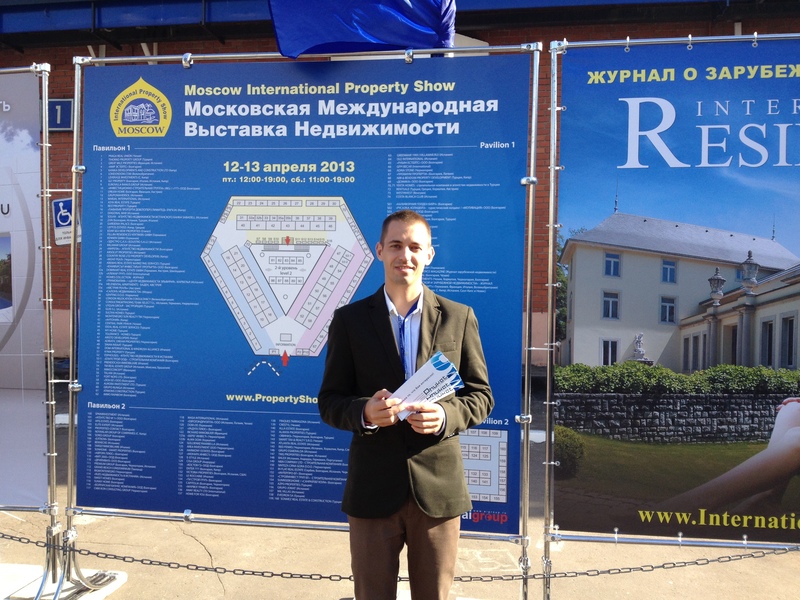 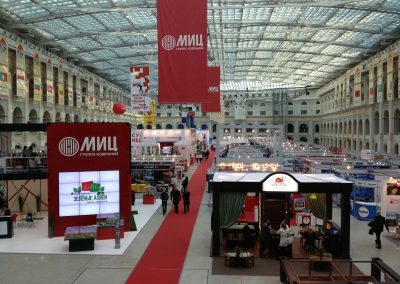 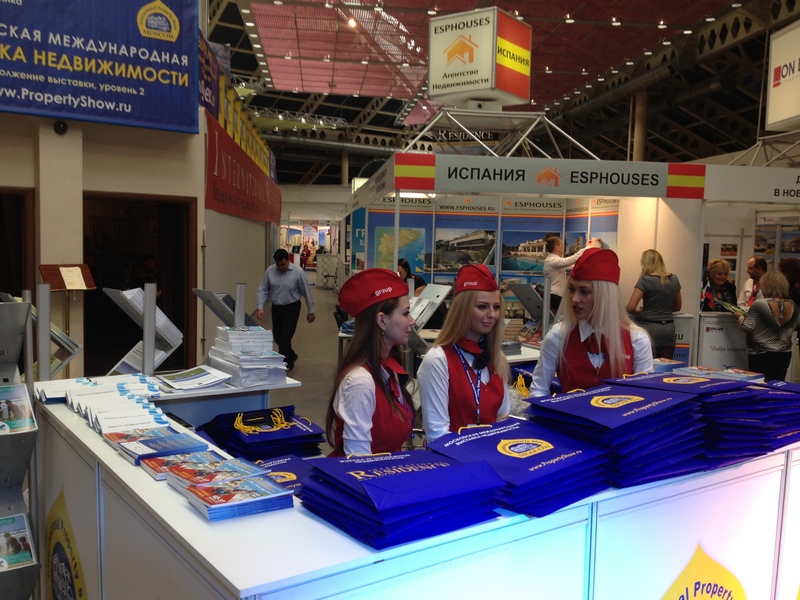 84 of ThaiVillas Russia Co., Ltd.
Phuket9 company took part in the international real estate exhibition, which was held in Moscow on April 12-13, 2013. 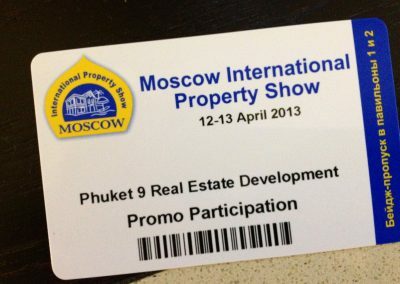 Phuket9 company offers investment property in Phuket, Thailand. 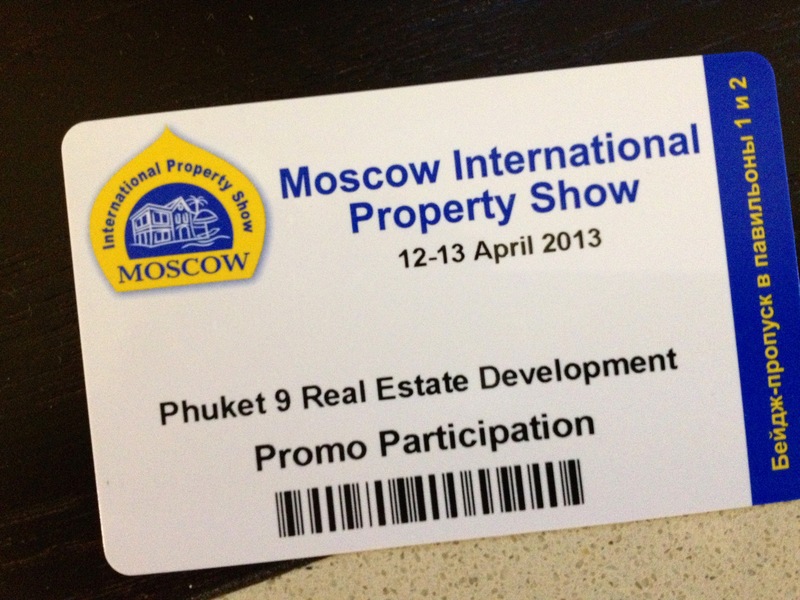 Sale of villas and condominiums in Phuket with a guaranteed income program for buyers.